It’s again that time of the year when we prepare to say goodbye to the old year and wait excitedly to welcome the New Year. Although people are not yet discussing their New Year Resolutions, the graphic designers have already started peeping into the future to know the upcoming trends. 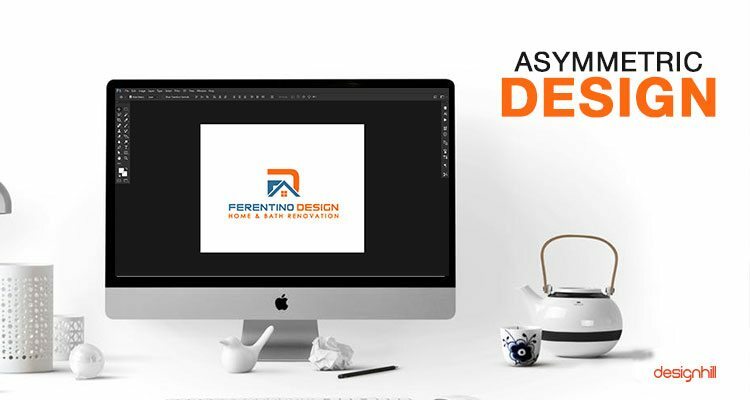 The professionals of this dynamic industry need to keep themselves updated well before time to keep their design knowledge, be it of of logo design or web design or others, abreast with the market trends. The trends in graphic design keeps changing so much that what you see trending today may be considered obsolete the next month. 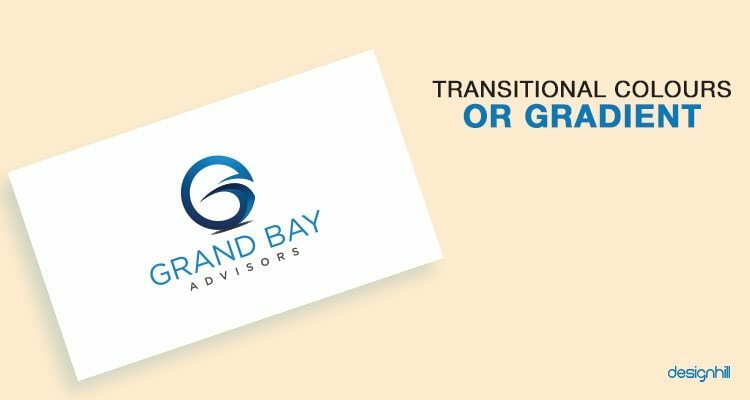 Tracking and keeping yourself updated with these changing trends seems much easier for all other kinds of graphic designs when compared to logo design. We expect too much from a logo. We want our logos to be trendy yet timeless. We want it to be comprehensive yet simple. When you see a logo, it seems quite a simple piece of artwork, and sometimes it is merely the initials of a company. But, every graphic designer knows how tough it is to come up with that simple piece of artwork. Obviously, you have to create logos that do not lose their attraction with the passing time, but then also you’ll have to keep an eye on the latest trend. This is going to be the hottest trend in 2019. With so much graphics and advertisements online, most of the businesses are feeling lost. The clients are demanding bright colours and loud designs so that they can catch their customers’ attention. This is the reason that 2019 will witness many bright coloured logos competing for customer’s attention. 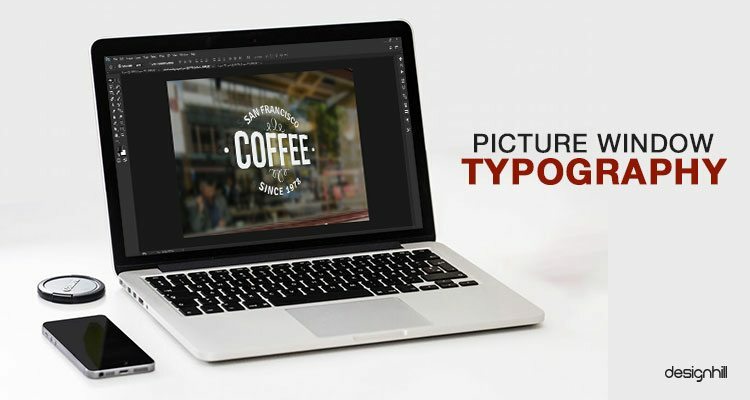 The fonts used in logo design process is going to take a bigger and bolder avatar to catch the attention of the viewers. The main aim of designers in 2019 will be to make their designs stand out in the crowd. 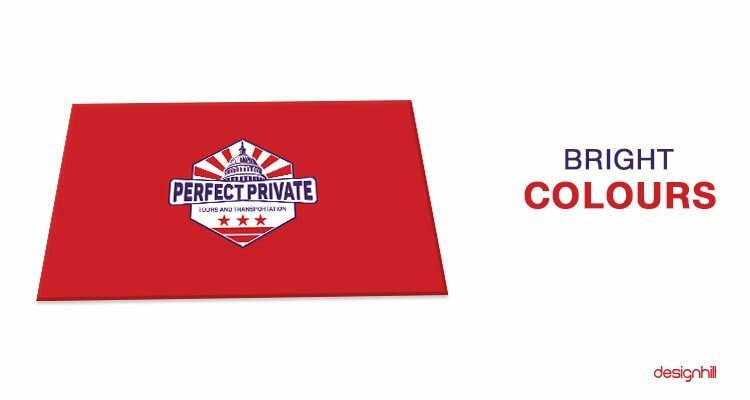 They are continually being told to create a design that is clearly visible and memorable for potential customers. Playing with the colour channel effect has become very popular among designers from the past few months. So, it is being predicted that logo designs with innovative colour channel effects would become a hot trend in the year 2019. 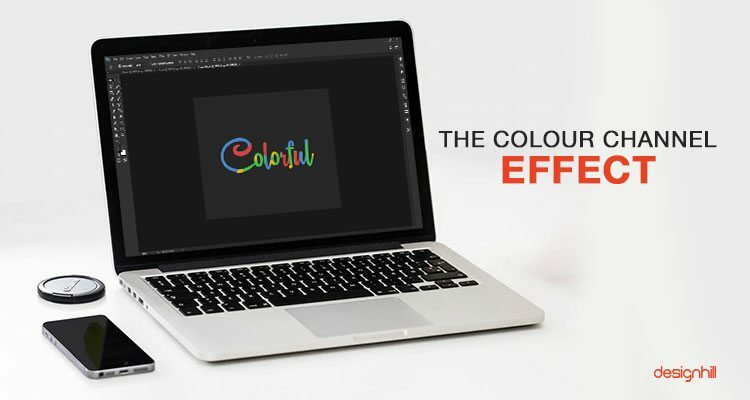 Typographies with colour channel effect in two contrasting colours are influencing the viewers very much thus making this style one of the top logo designing trends of 2019. There was a time when double-exposure graphics were seen as something very special, and then designers started keeping aside this technique. 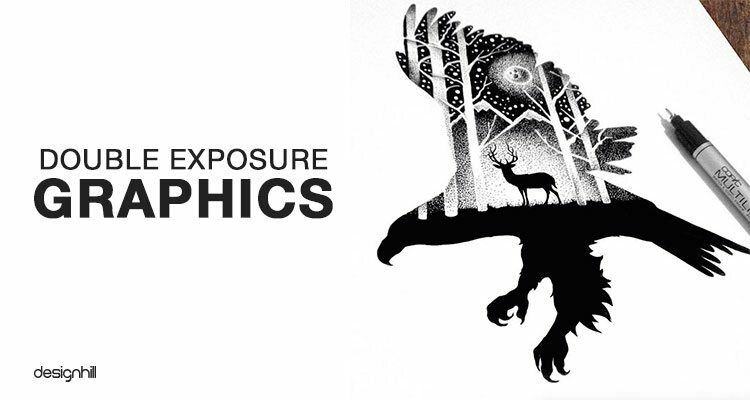 According to the recent studies, the double exposure graphics are again gaining attention from designers as well as viewers. So, it is highly expected that logo designers will enthusiastically come back to this old but fantastic style of designing. 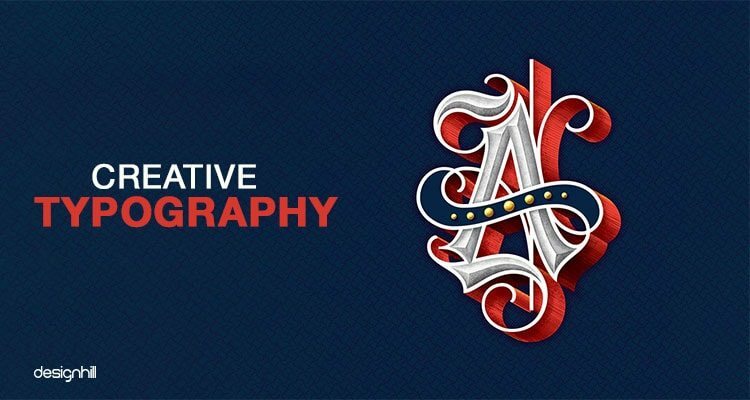 Typography with a personal artistic touch is ruling the logo designing industry from past few years, and there’s no sign of it fading away soon. This means typography will be a hot trend in 2019 too. But, 2019 will witness more creativity in typographies unlike 2018. This year was the year of simplicity in typography. The graphic designers are now leaving simplicity and mixing more amount of creativity to make their logo unique. This trend emerged in 2017 and was popular all over the year. The present trend shows that designers are not going to stop using this style very soon. This indicates that broken typography is going to rule 2019 logo designing industry in the same manner it did in 2017 and in 2018. This might seem easy, but it is really tough to erase some parts of letters to make them attractive without losing their readability. It requires lots of creativity and practice. Thus, the designers who have mastered the art are not ready to let go of this trend. Utilising the negative or the empty space of design is an art that has been mastered by very few designers. But it is trending, and more and more designers are trying to create their masterpiece by showing their creativity in utilising the negative space. 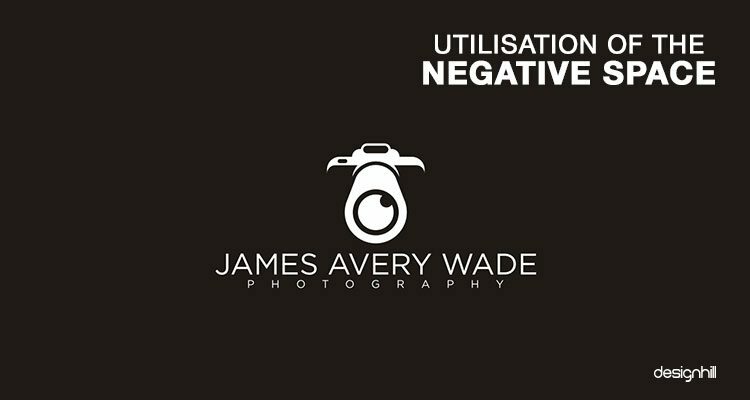 Every designer is working hard to incorporate the negative area of their design to enhance the whole logo. So this style is also going to stay majestically in the coming year. Using texts as a window to show the pictures from behind is becoming the favourite style for many designers. It is a mixture of typography, negative spacing, and picture window effect. The texts that are the primary content are turned into negative spaces and the pictures that used to stay in front peeps from the behind of the negative space. 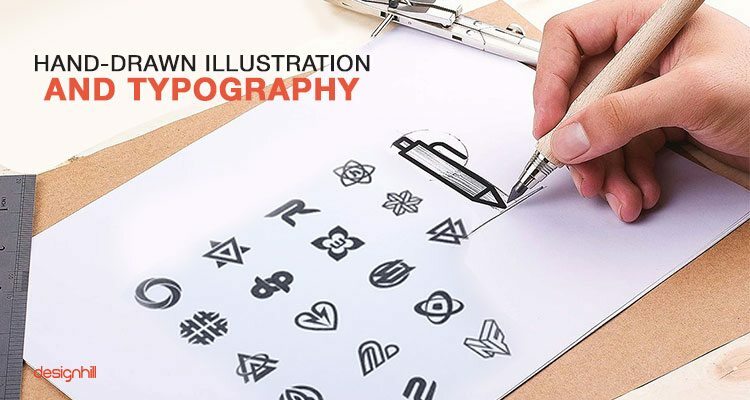 This is a very creative style of logo designing and is expected to grow in 2019. 2D logos are losing their charm for viewers and designers too. 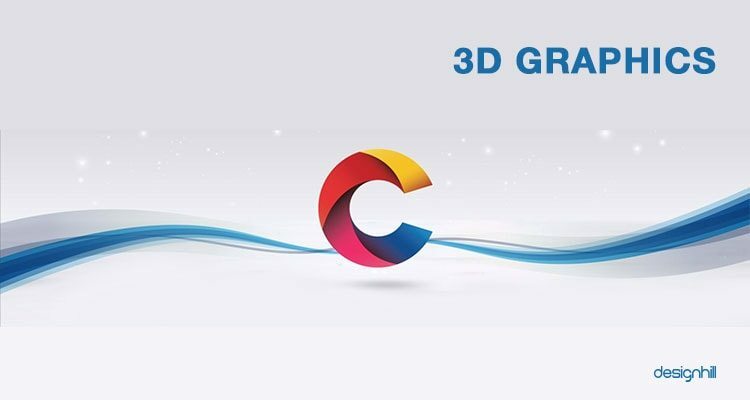 Business owners who already have a good logo are also converting the same logo to 3D. Yes, 3D graphics are hot and going to be much hotter in the coming year. Logos designed using 3D techniques in bright colours are certainly going to rule the graphic industry in 2019. 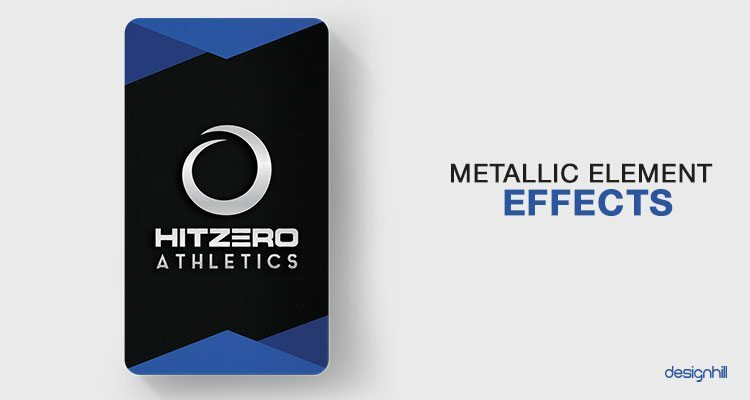 The metallic effects give a logo a hint of the real-life composition. This metallic effect is being used by many designers as an alternative to bright colours. Some also like to combine the shiny metallic look with some other bright colour, creative typography or 3D graphics. Be ready to see bright gold, silver, bronze or platinum colour in logos of 2019. Thanks to Instagram for changing its logo that made people crazy about the colour transition effect. It was 2016 when Instagram introduced its new logo, but the hype it created about gradient is still the same. According to the expert’s prediction, the style of transitional colours is staying intact in 2019 too. Illustrations drawn by hand and hand-written typography are one of the few evergreen styles that never go out of the trend. They bring a special vibe with themselves, so they are always a popular design. It is good news for those designers who love hand drawn illustrations or typographies that 2019 is not going to be any exception in this case. So keep on sketching… everyone loves that. 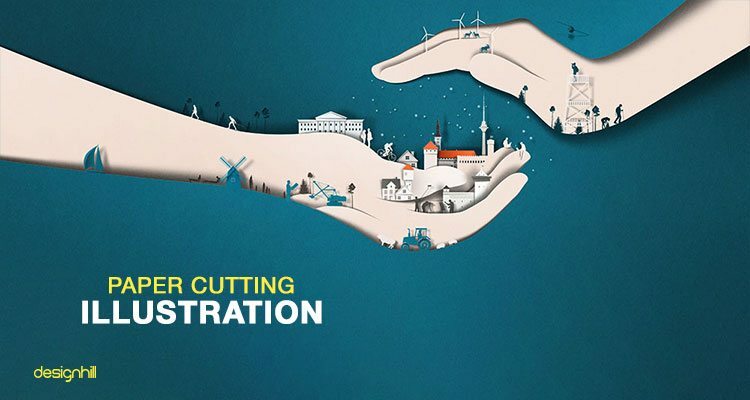 Paper cutting illustration inspired by the original paper cutting art is one of the latest trends of recent origin that has a bright future in 2019. This trend is getting popular very fast, and so it is expected that many logos of 2019 will look like paper cutting art. This creative trend can be more famous among the brands making stuff for children. 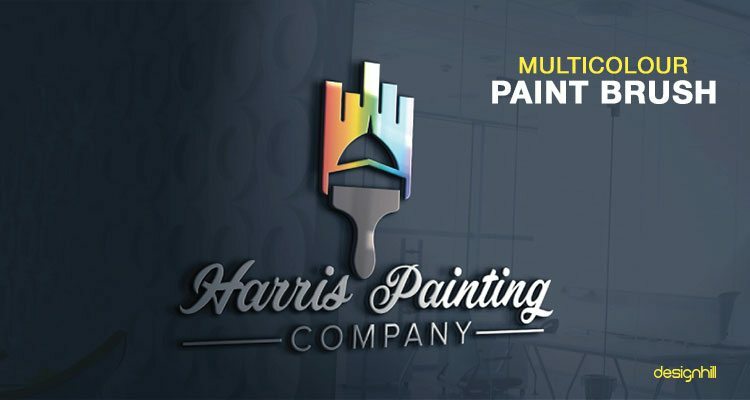 The paint brush effect with the mixture of many colours is gaining popularity among the artistic designers. It is expected that the lovers of the digital paintbrush will increase in 2019 making the style one of the trending effects of the year. Obviously, the colours of the paintbrush are going to be very bright. Symmetry in graphic designing is equal to discipline in normal school. Obviously, designers have been taught to keep the layout symmetrical, but the rule is posing a hindrance to creativity. So, many designers are taking the risk by breaking the rule. Recent trend suggests that breaking the rules is going to be the new rule for logo designers in 2019. We may see more number of asymmetrical designs in 2019 than we have seen to date. 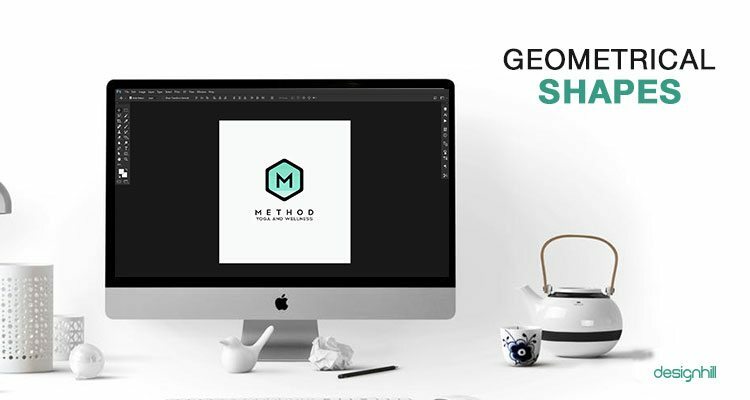 Some designers love to play with geometrical shapes and come up with an innovative logo using the combination of such shapes. 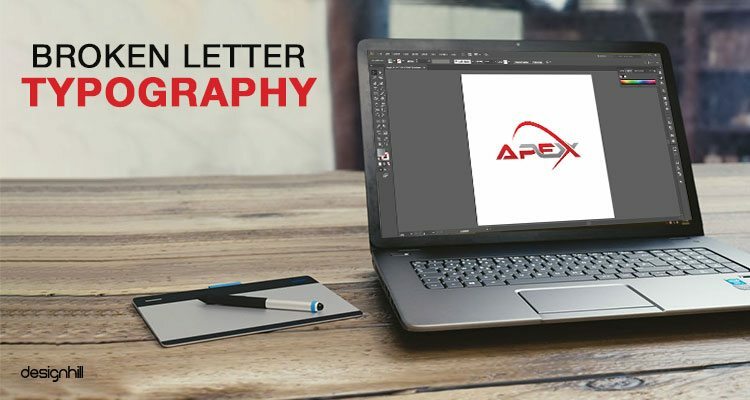 Recently many such graphics have gained popularity, and therefore geometrical shapes are staying in the logo and graphic design industry for the coming year. They are all set to make the designing industry more interesting in 2019 with their presence. Not only the geometrical shapes but also its younger sister low poly design is coming with us to welcome 2019 with her 3D feel. 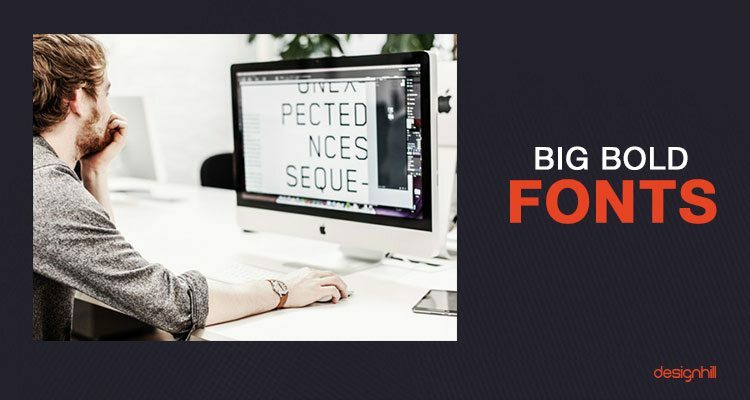 Poly designs are dominating the graphic industry over past years, and they are sure to maintain their position in 2019. They are most likely going to pair with some bright colour duo-tone. The duo-tone effect gives the poly designs a marvelously modern look. In 2017 and 2018 many such logos became popular which had only text. These logos were loved and appreciated so much that the trend is most probably going to stay in 2019 as well. 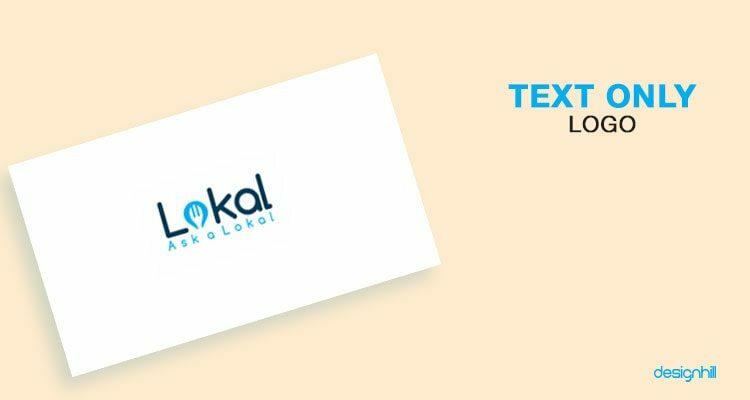 Text only logo looks simple, but they are not as simple as typing the company’s name in any font of your choice. These are the predictions based on the current market trend of graphic and logo designing industries. 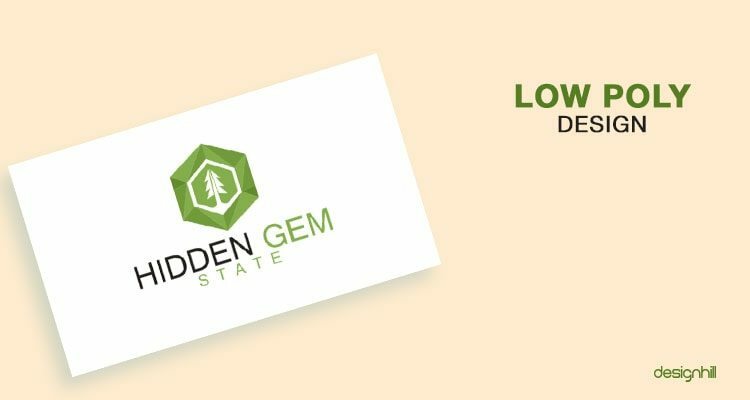 What is your favorite trend and what technique are you going to apply in your logo designs this year? Share your opinion through comments.